The Wu Xing (Chinese: 五行; pinyin: Wǔ Xíng), is also known as the Five Elements, Five Phases, the Five Agents, the Five Movements, Five Processes, the Five Steps/Stages and the Five Planets of significant gravity: Jupiter-木, Saturn-土, Mercury-水, Venus-金, Mars-火 is the short form of “Wǔ zhǒng liúxíng zhī qì” (五種流行之氣) or “the five types of chi dominating at different times”. It is a fivefold conceptual scheme that many traditional Chinese fields used to explain a wide array of phenomena, from cosmic cycles to the interaction between internal organs, and from the succession of political regimes to the properties of medicinal drugs. 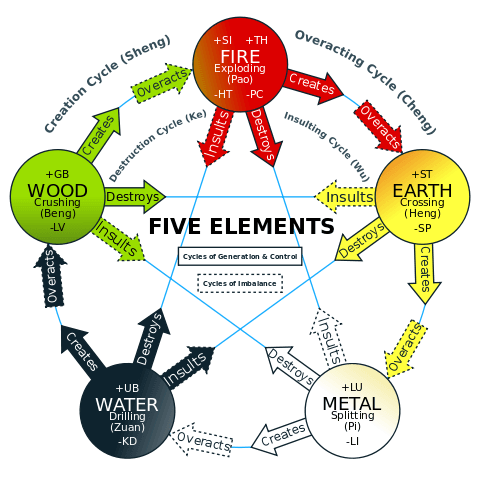 The “Five Phases” are Wood(木 mù), Fire (火 huǒ), Earth (土 tǔ), Metal (金 jīn), and Water (水 shuǐ). This order of presentation is known as the “mutual generation” (相生 xiāngshēng) sequence. In the order of “mutual overcoming” (相剋/相克 xiāngkè), they are Wood, Earth, Water, Fire, and Metal. It is thought that Huang Di, also know as the Yellow Emperor (269 ~ 259BC) was the founder of Acupuncture. He was also the author of the legendary classic <em>Nei Jing</em>, and is considered to be one of the founding Fathers of Chinese culture and wisdom. 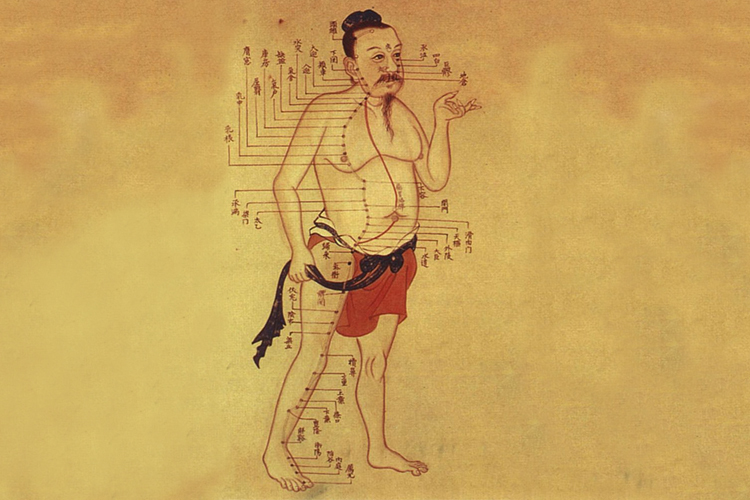 As you can see from the diagram opposite, there are 365 Acupuncture points on the body which have been known about for over 2,000 years. The meridians connect the points, and rivers of energy or qi flow around the body in the meridians. Any energy blockages can result in pain in different areas, and by assessing your tongue and pulses, your Acupuncturist will help your body to restore balance and harmony within your body. 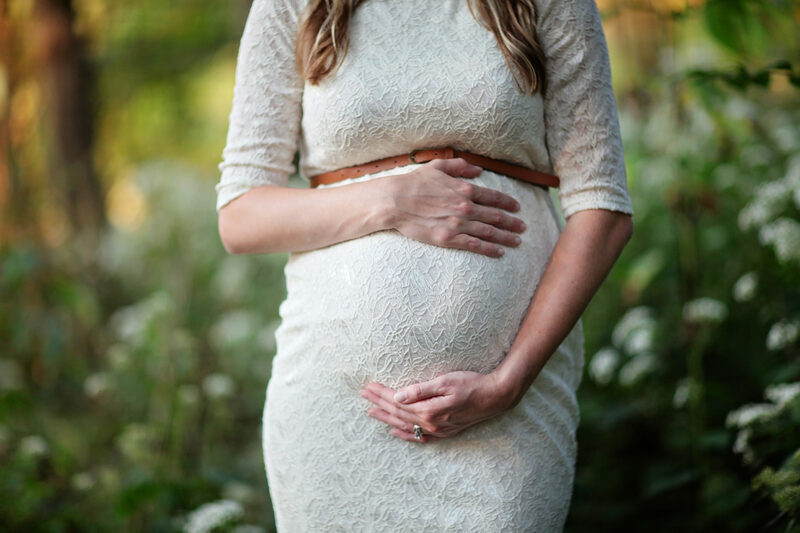 Ali uses Acupuncture for help “getting pregnant, staying pregnant, having a healthy pregnancy and an easier delivery”, as a result of postgraduate training in Gynaecology and Obstetrics with Dr Michel Odont, Jani White, Debra Betts, Liliana Lamers and many more. Thousands of years ago, gifted healers in Egypt (and later China) noted that there were certain points on the body that had distinct properties. For example, there is a point on the sole of the foot that when it is in balance, it feels like you’re standing on a bubbling spring. The Chinese not surpisingly called this point, The Bubbling Spring or Yong Guan. When this point is out of balance is aches, due to an inbalance in the energy, and massaging this point can get the energy flowing again. This point is often used for its grounding quality, and it also help to alleviate anxiety. Sometimes there can be several points on out bodies where the energy is not moving as well as it could – often in peoples’ necks and shoulders, so a combination of Acupuncture and Meridian Massage may be used to clear any blockages and get the energy flowing better again.